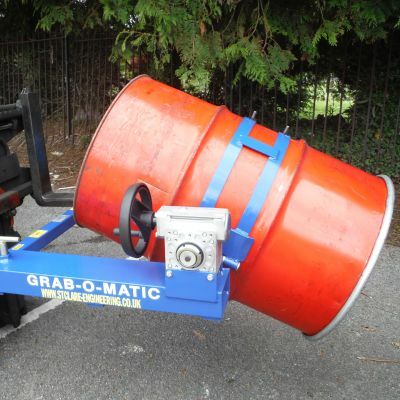 If you need a drum handling attachment for a short or long-term project and would rather hire than purchase, then please get in touch. 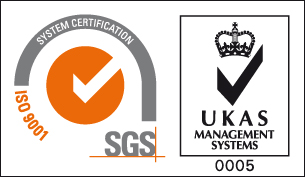 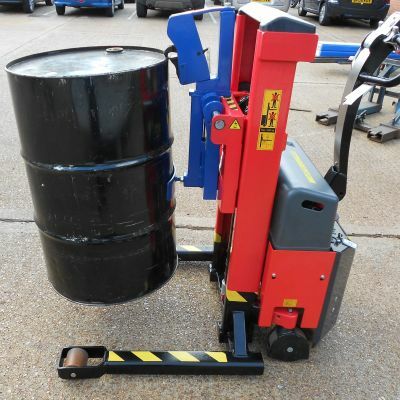 All our hire products come fully serviced, tested and certified, and are available for periods of 1 week to a year depending on your requirements. 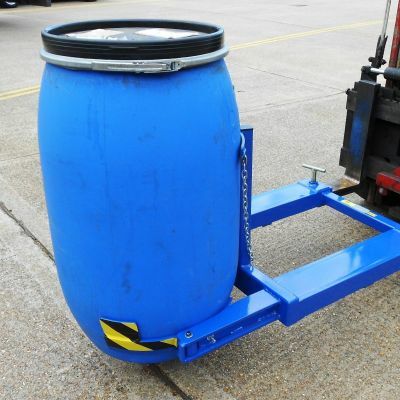 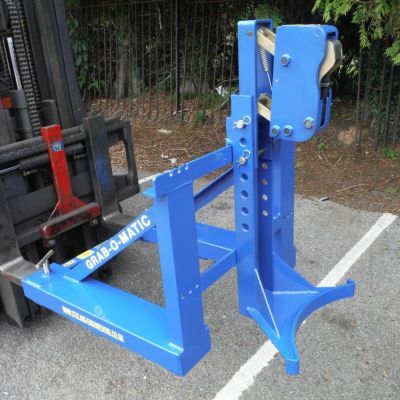 We will deliver our drum handling attachments to all UK locations with delivery priced upon enquiry. 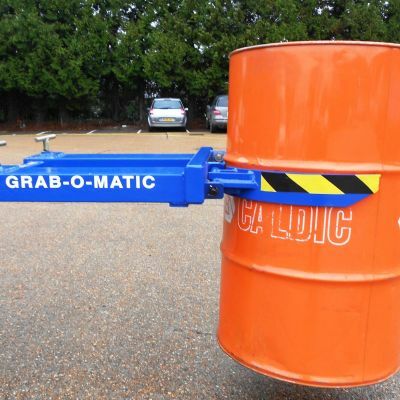 For more information please call +44 (0) 2380 643402 or click on the button below.